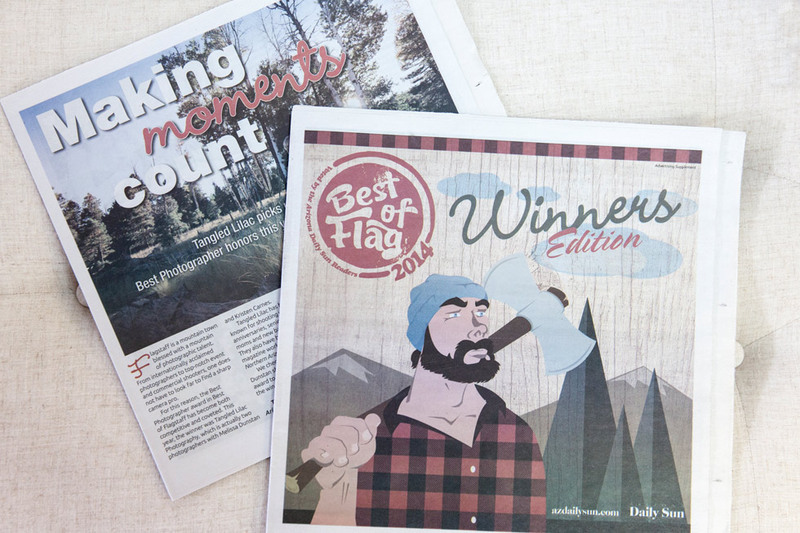 We’re so honored to have been voted by the readers of the Arizona Daily Sun as the Best Photographer for 2014! Thank you to everyone who voted for us and who have always been our biggest supporters and cheerleaders through the years! We appreciate you so much! 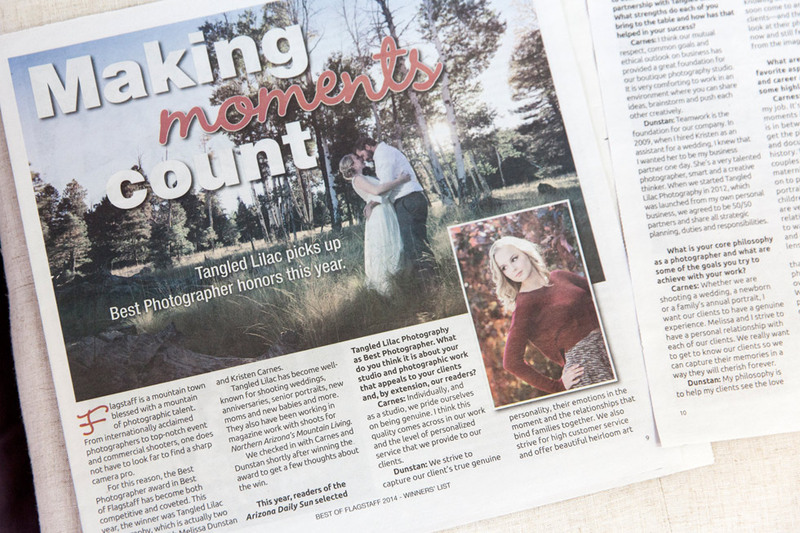 The Arizona Daily Sun even did an article about our studio, check it out below! 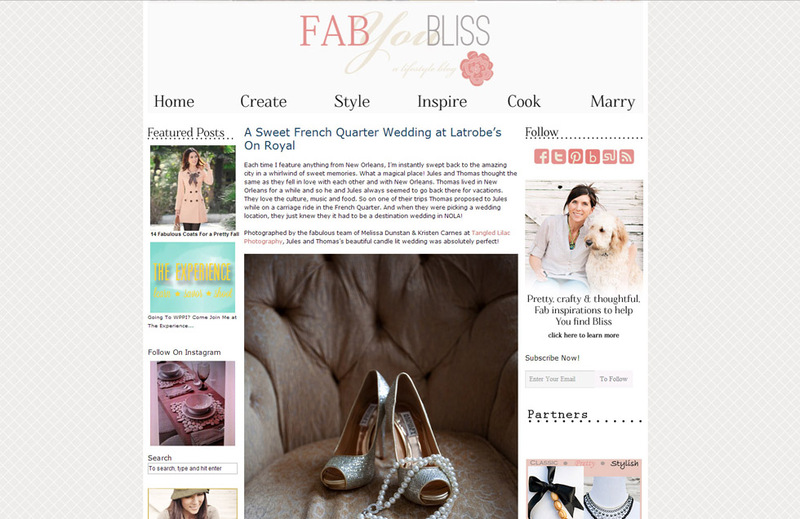 Thanks to each of your for your support! 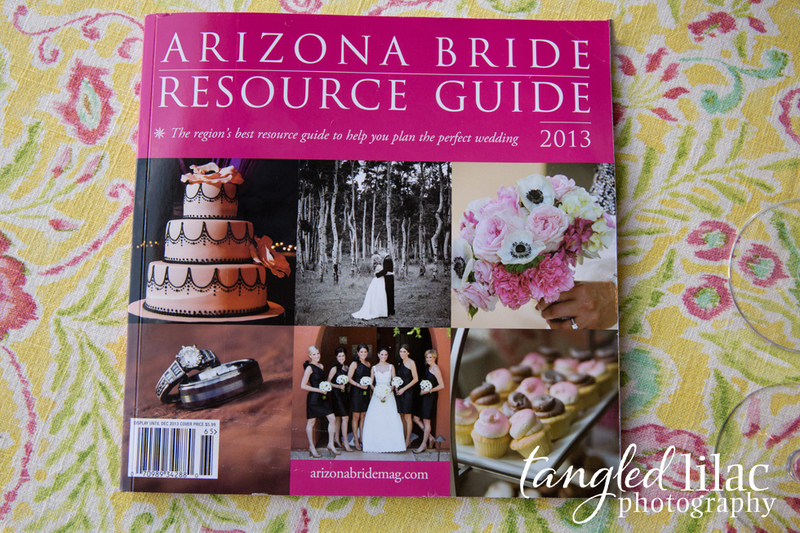 It’s always exciting to be in a magazine and we’re beyond thrilled to have so many photos in the 2013 edition of the Arizona Bride Resource Guide! 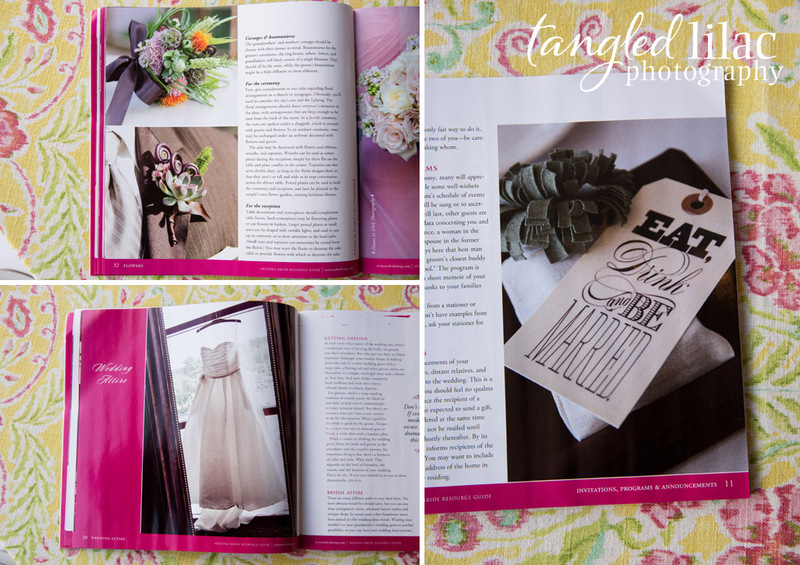 Thanks to our wonderful couples who were willing for us to share their gorgeous weddings and the wonderful vendors we work with that make these weddings so beautiful! Elias butler who graced the cover of the magazine, brought his four legged companion, Finn. Elias told us that Finn goes on most of his travels and hikes that add to his writing and landscape photography. 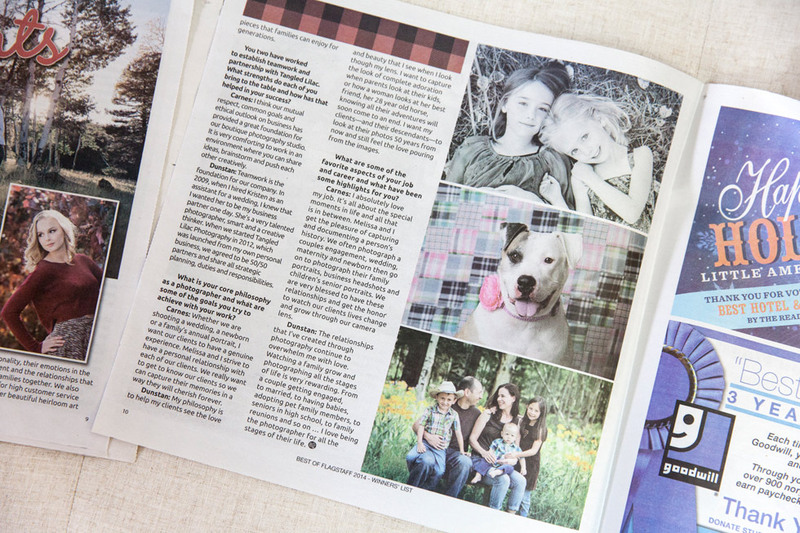 Ann Walka is so sweet, she really brought a smile to our faces! 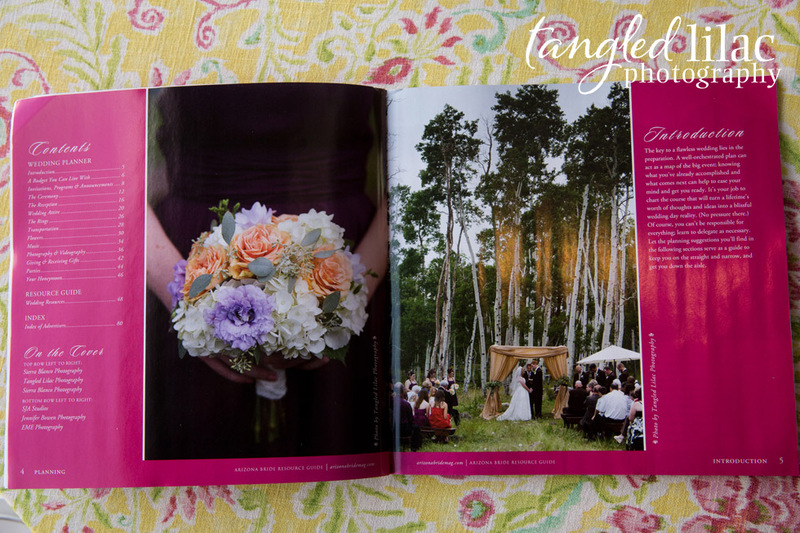 Ann is a Flagstaff local poet photographed wither her favorite journal that is always by her side. 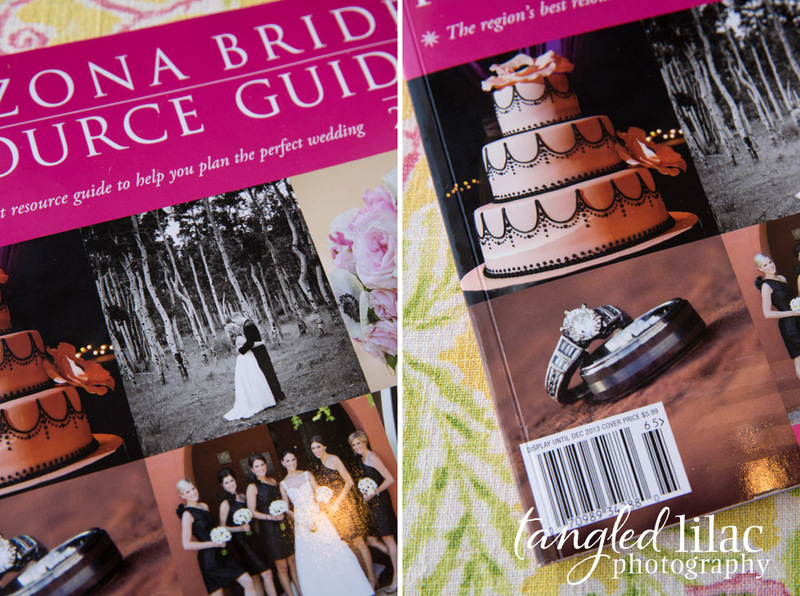 Melissa and I absolutely LOVED this sweet and intimate wedding! 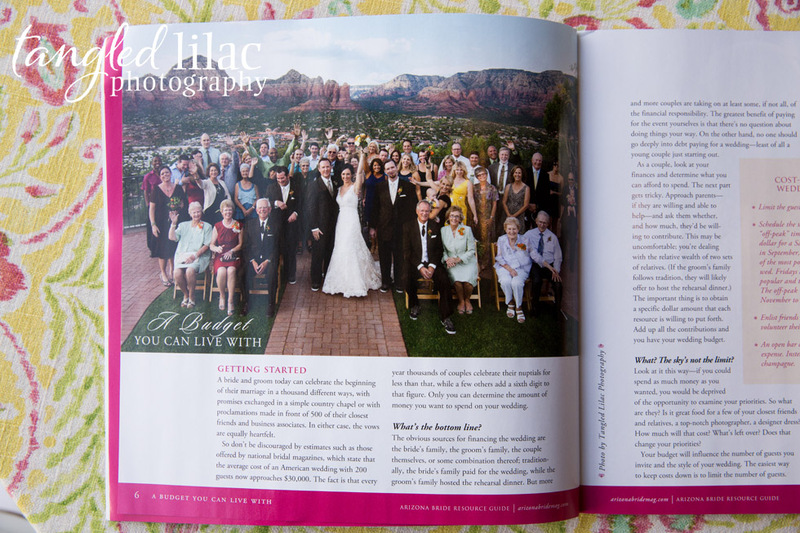 Rebecca and Evan traveled with their families from the Chicago area to say their I do’s looking over the magical Grand Canyon. 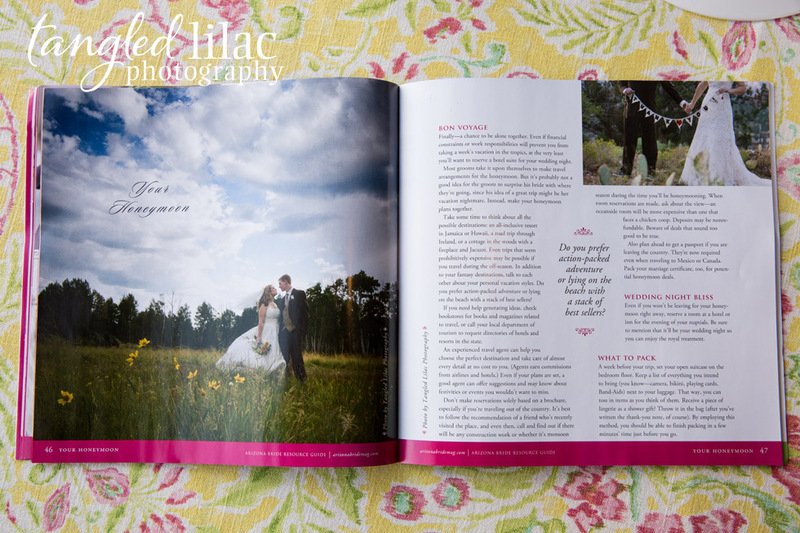 The Wedding Yentas agreed that it was an amazing way to start their life together. Rebecca and Evan kept some Jewish traditions to make the event extra meaningful. 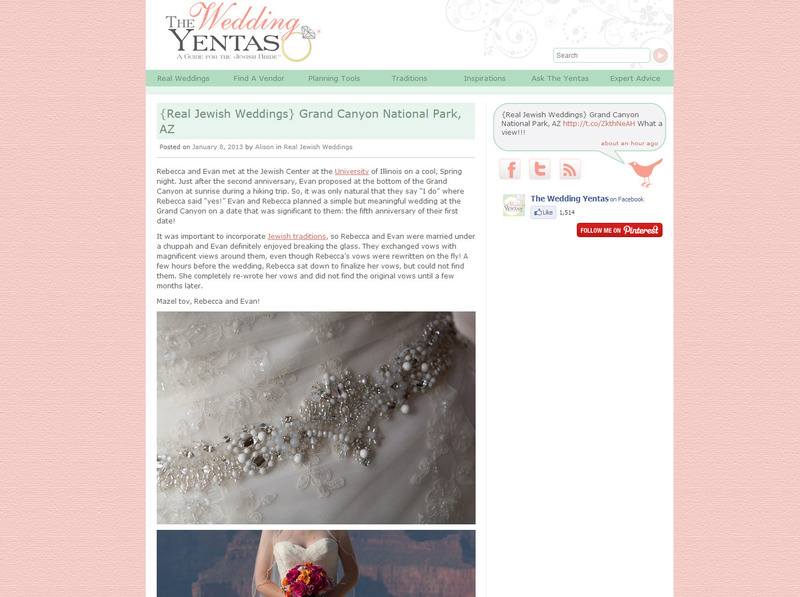 Please take a look at the wonderful feature on The Wedding Yentas, A guide for the Jewish Bride!